The so-called Safe Harbor arrangement allowed organizations based in the US to pull private data from servers in Europe across the Atlantic. But it was ruled illegal last year, and the deadline for finding alternative arrangements expired last week—allowing authorities to act against companies that violate it. Meanwhile, French authorities also claim that Facebook’s placing of a cookie on the computers of non-users—which allows them to track their browsing habits—violates French privacy law. 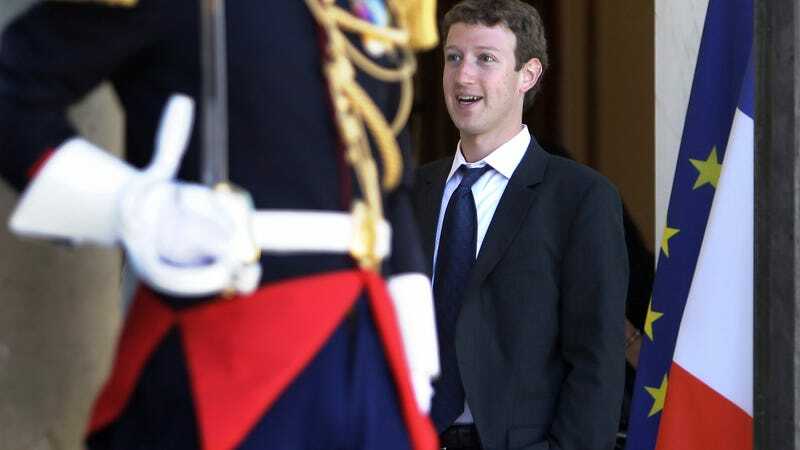 French authorities say that if Facebook doesn’t act in three months it may be fined.